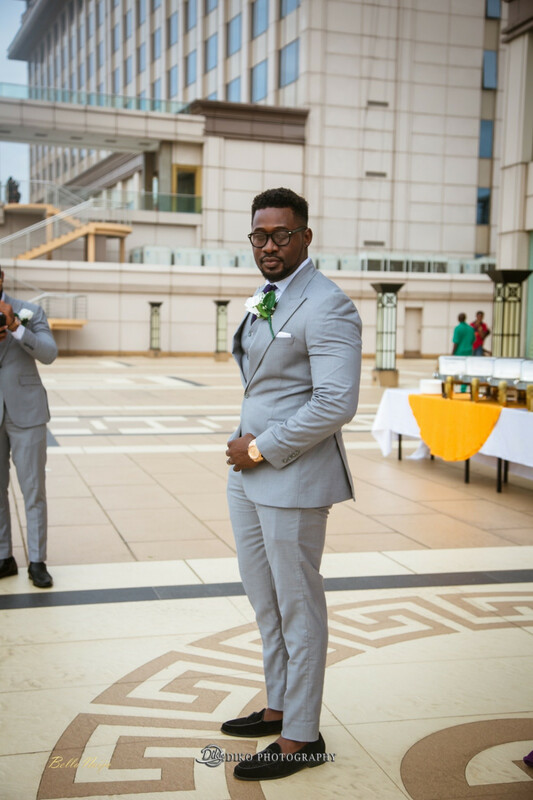 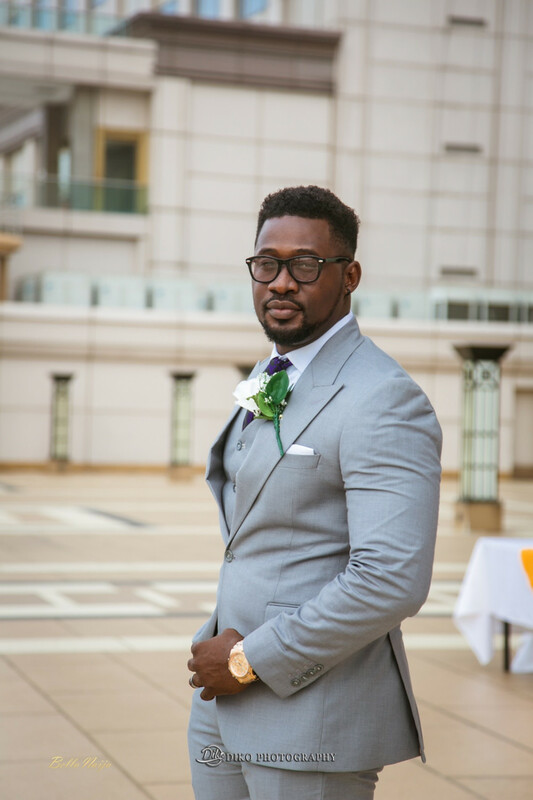 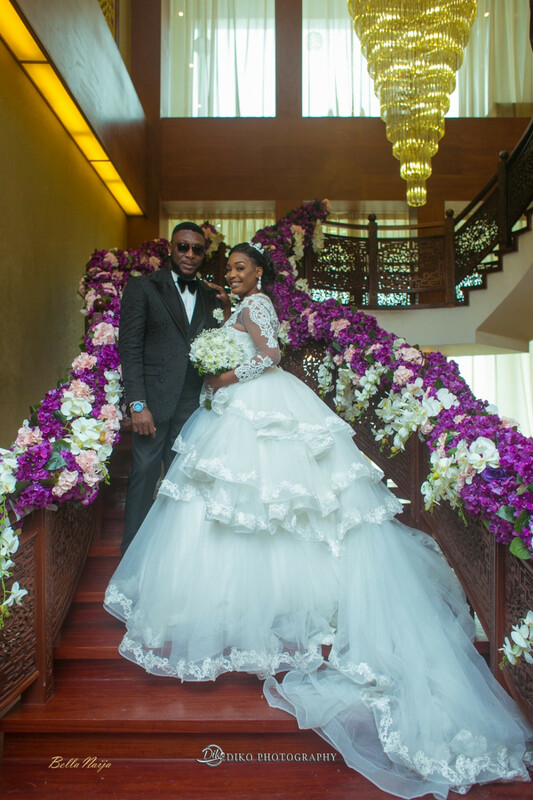 We loooove weddings, especially when it’s a celebrity wedding. 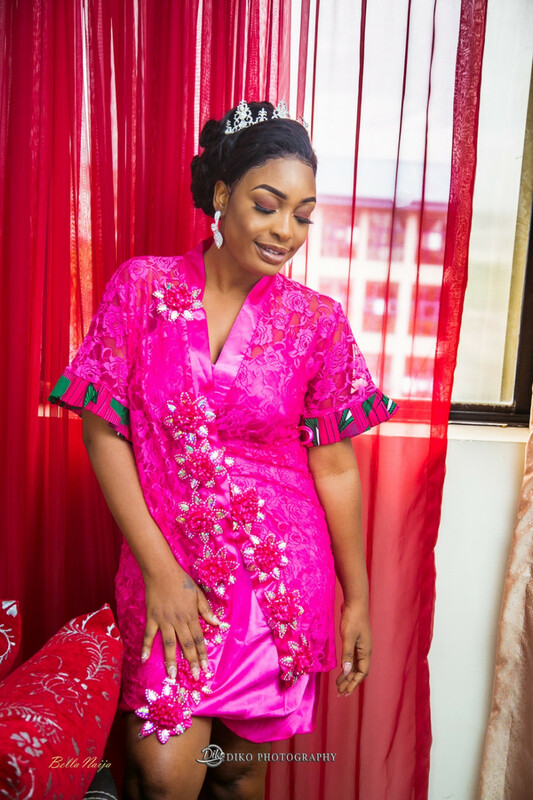 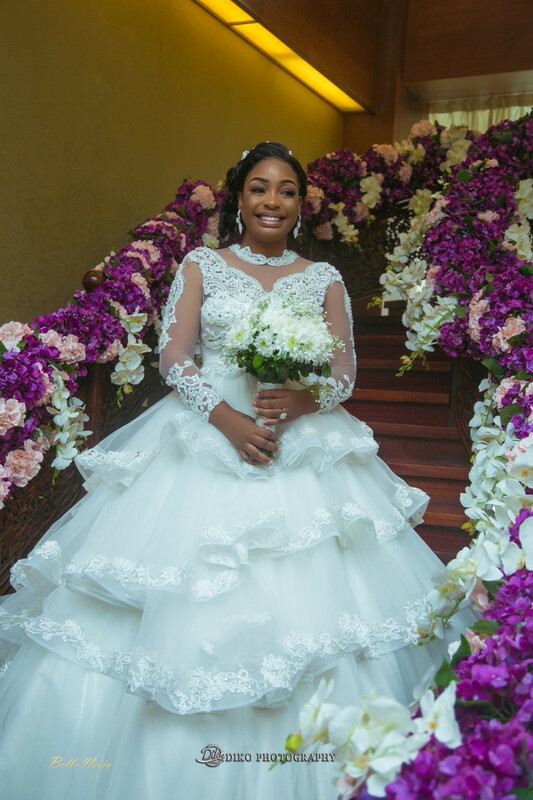 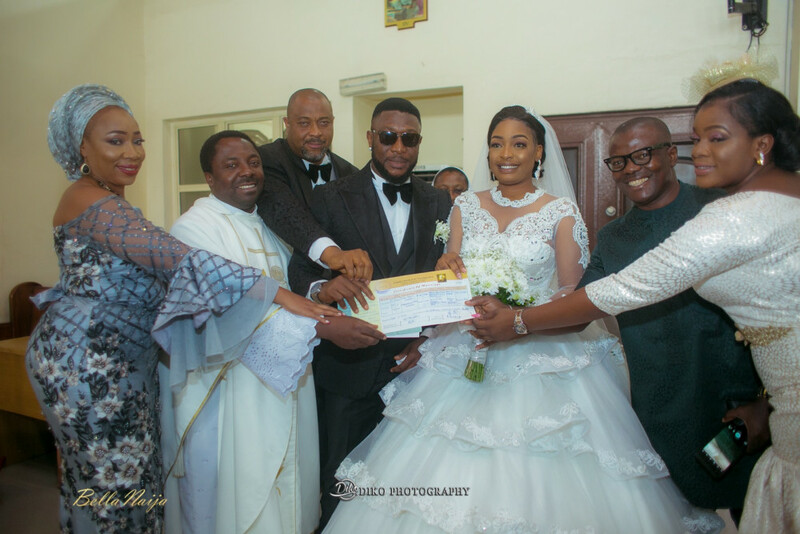 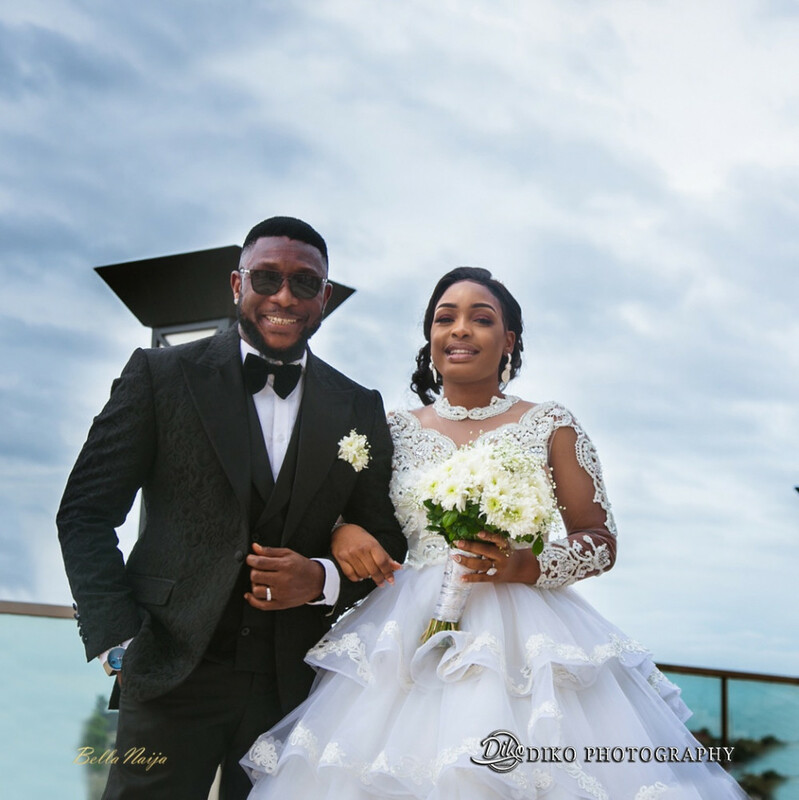 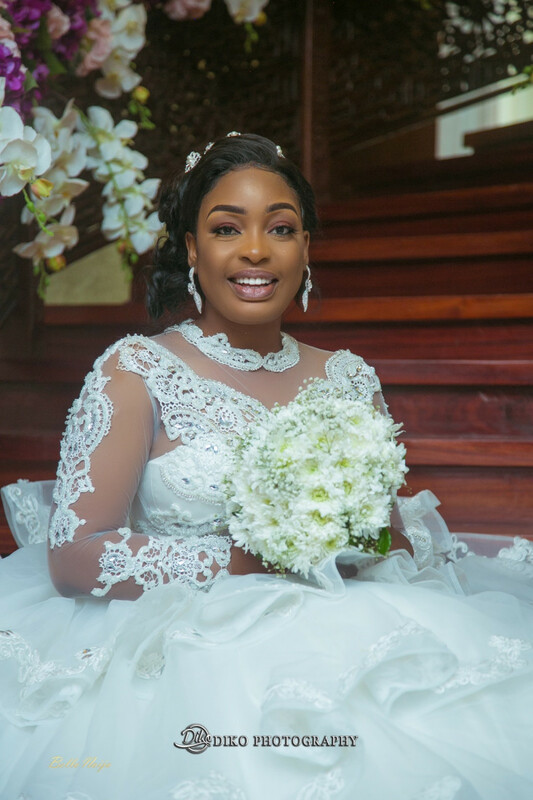 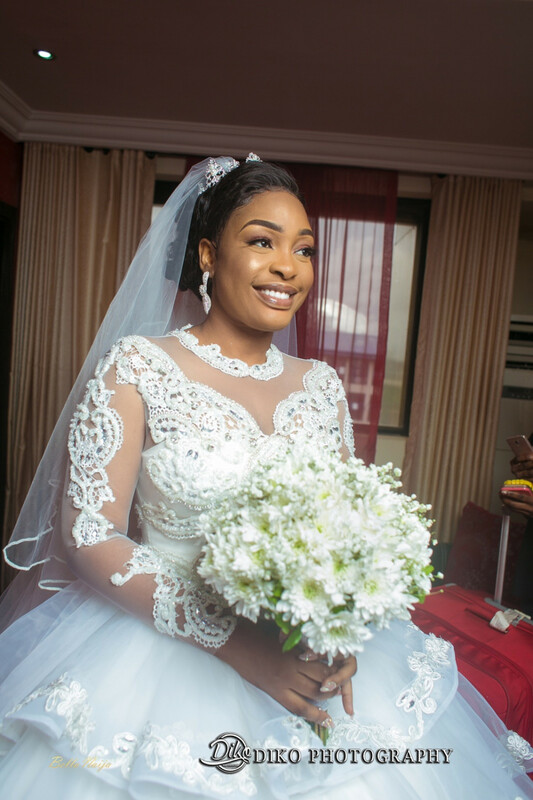 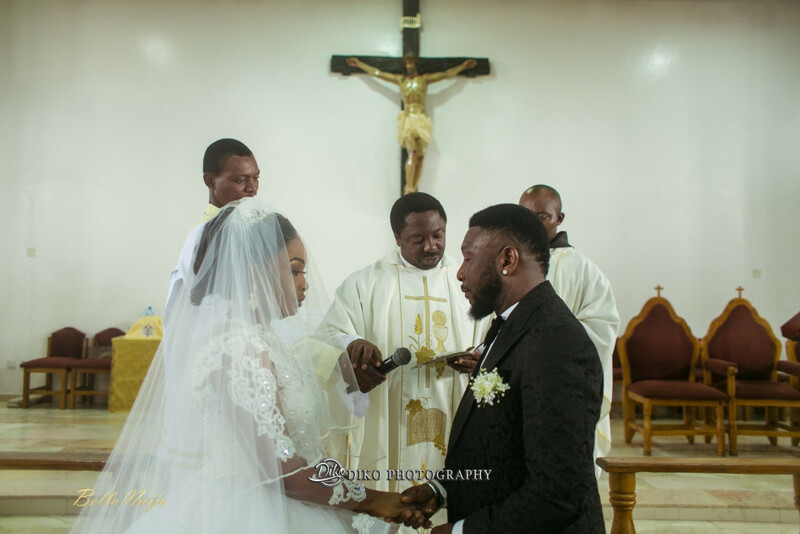 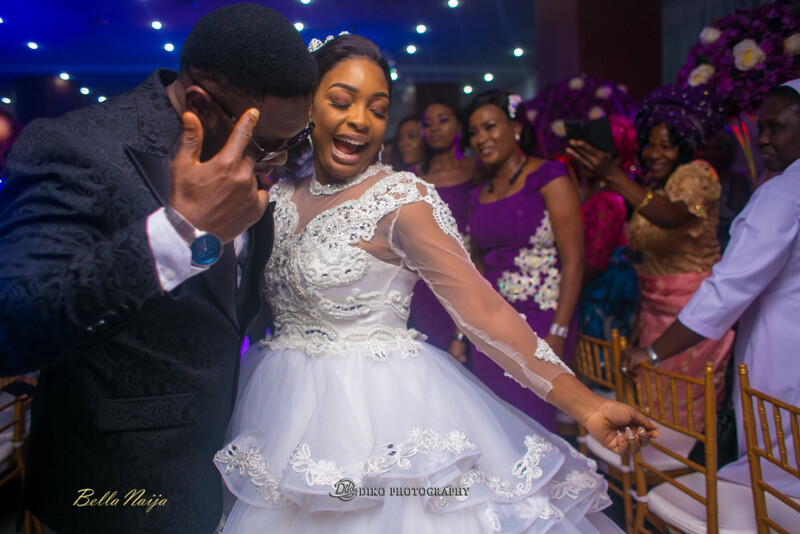 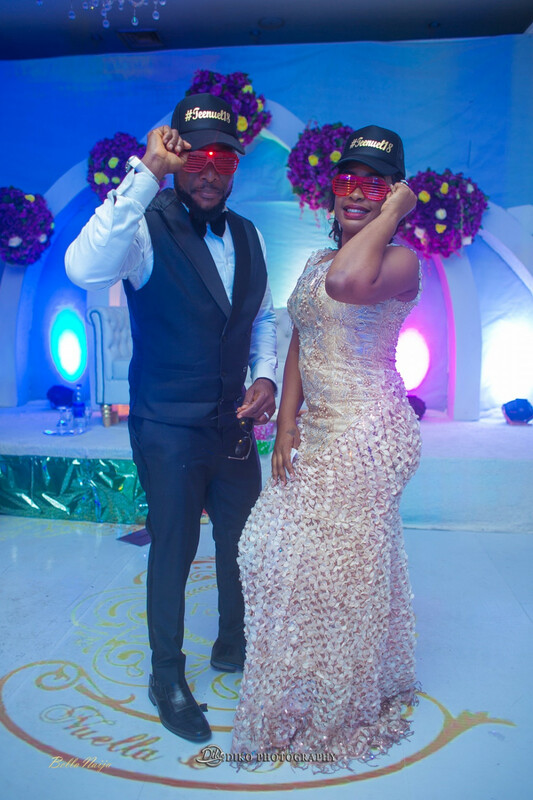 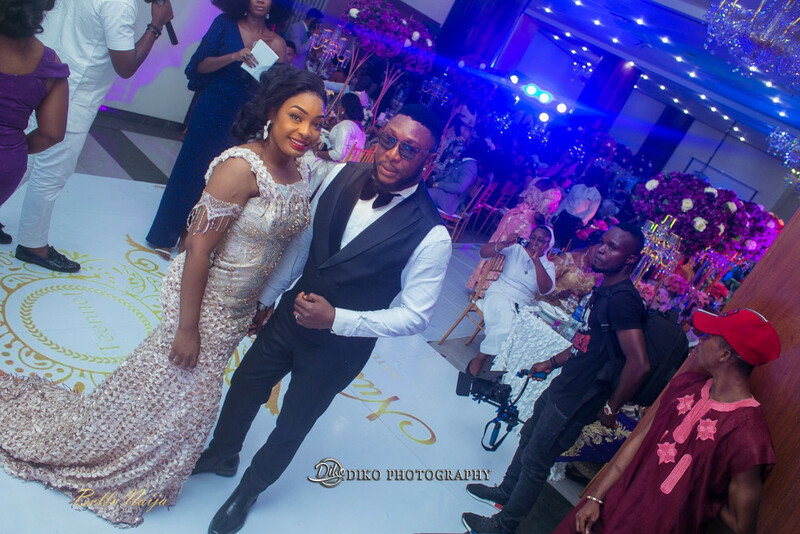 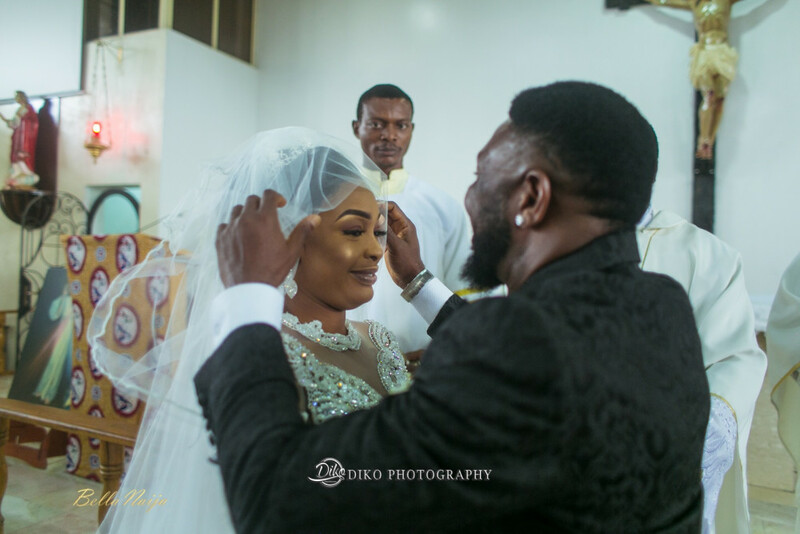 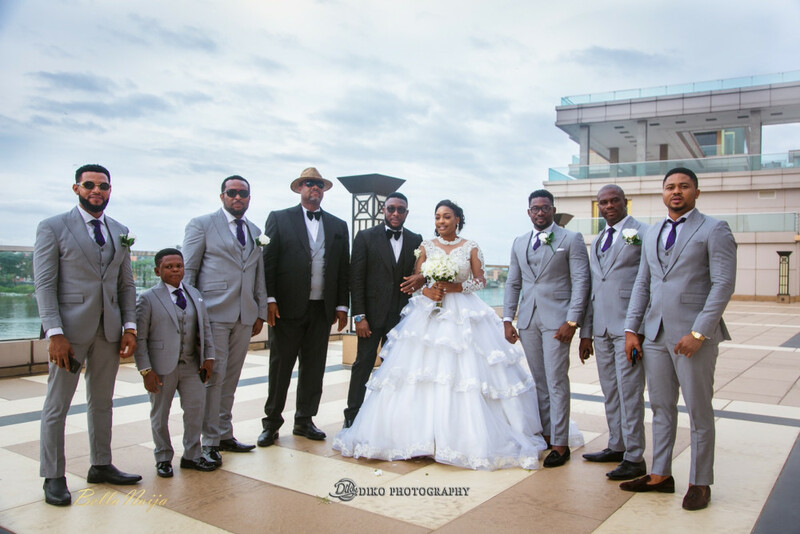 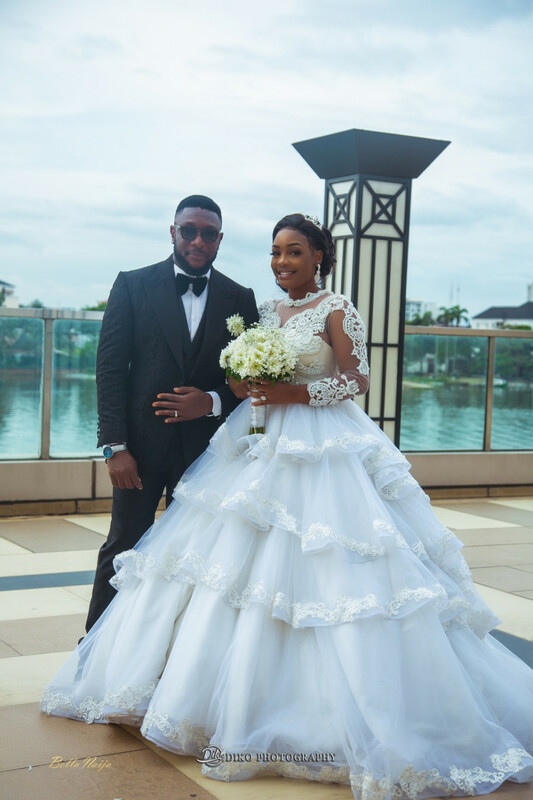 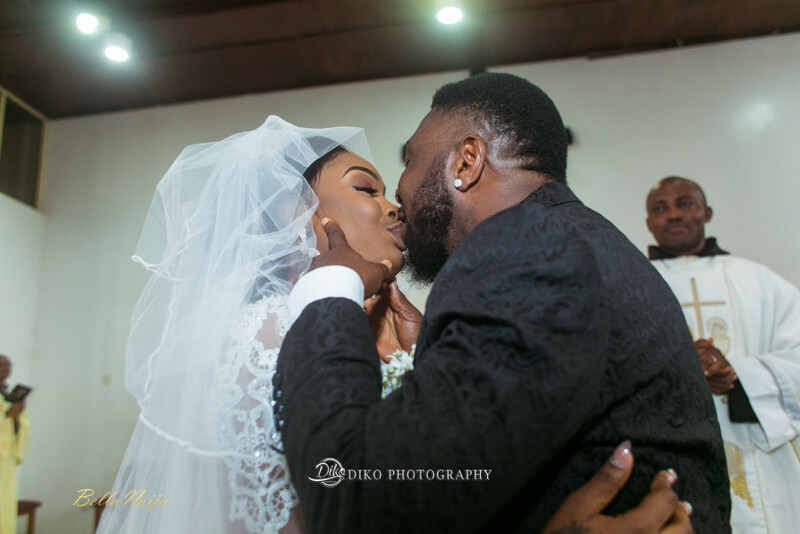 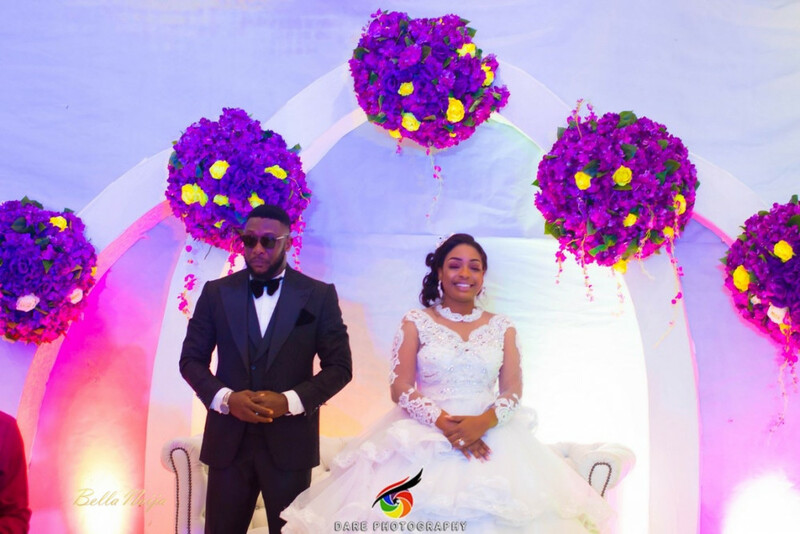 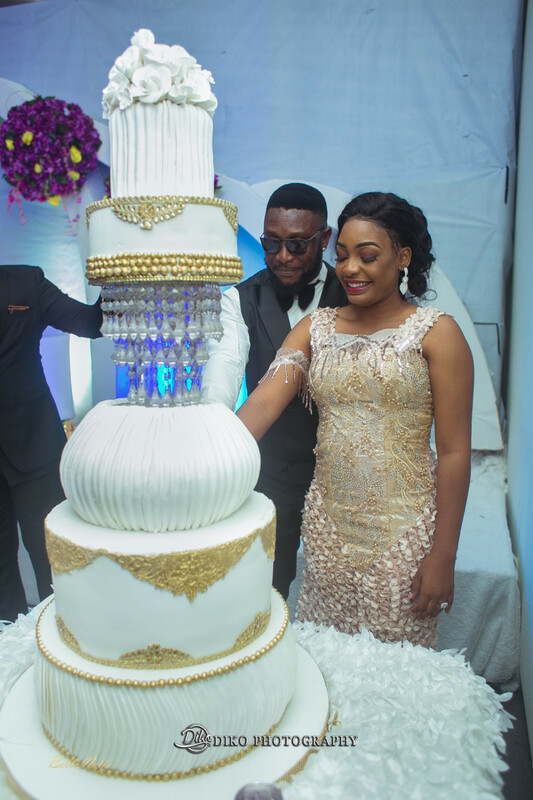 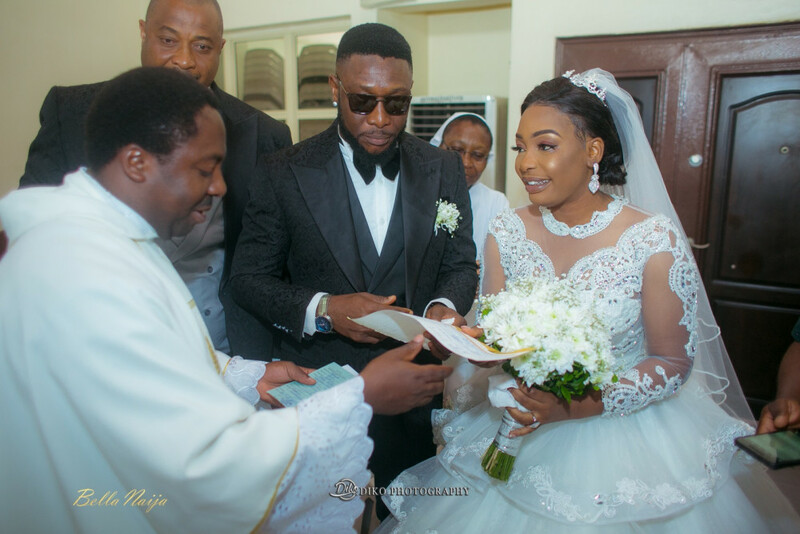 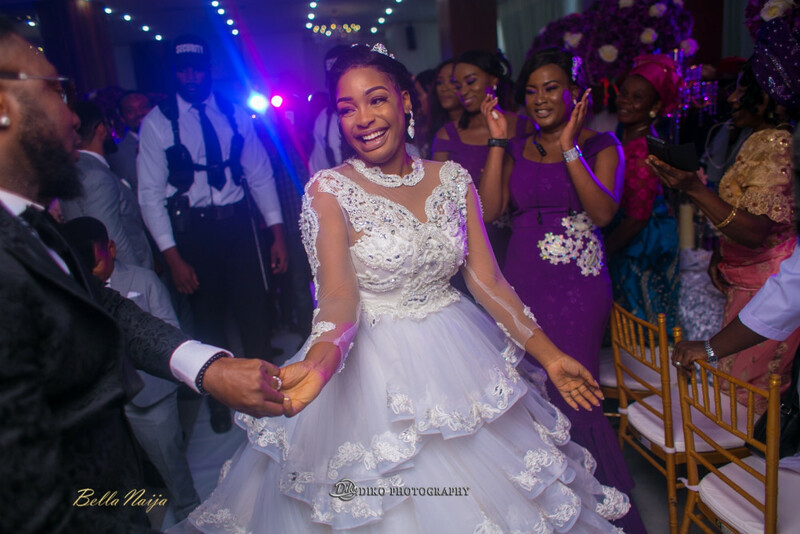 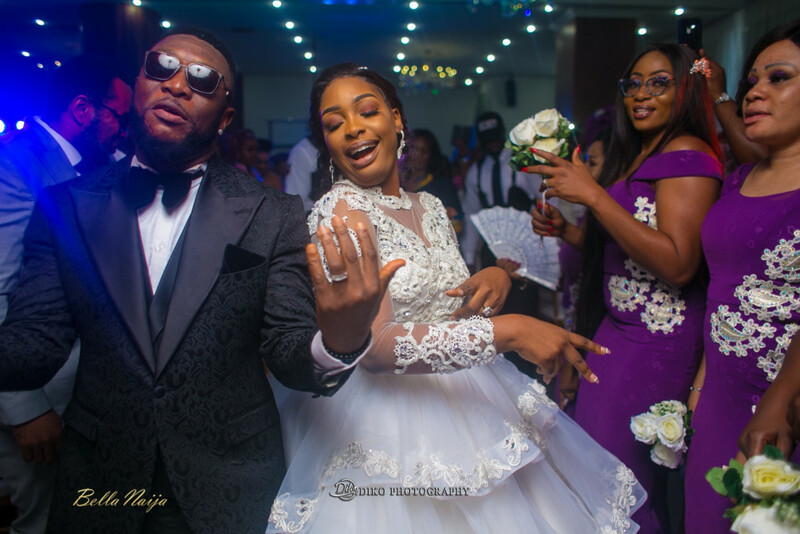 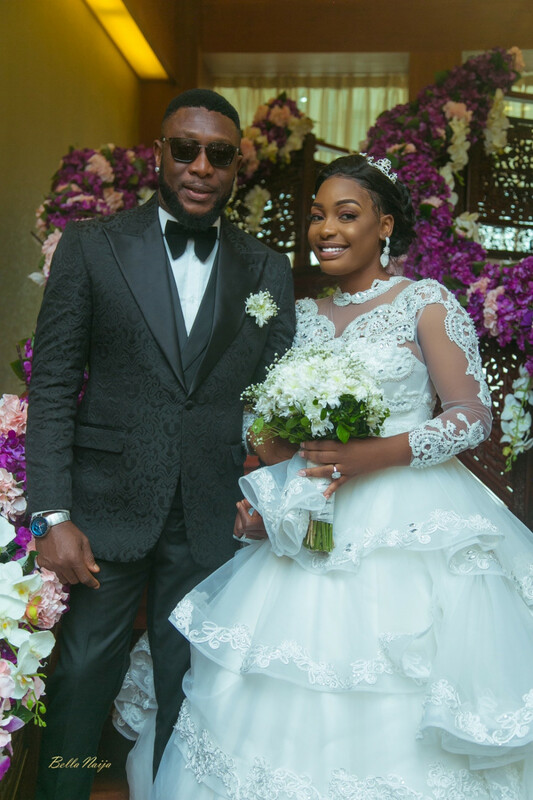 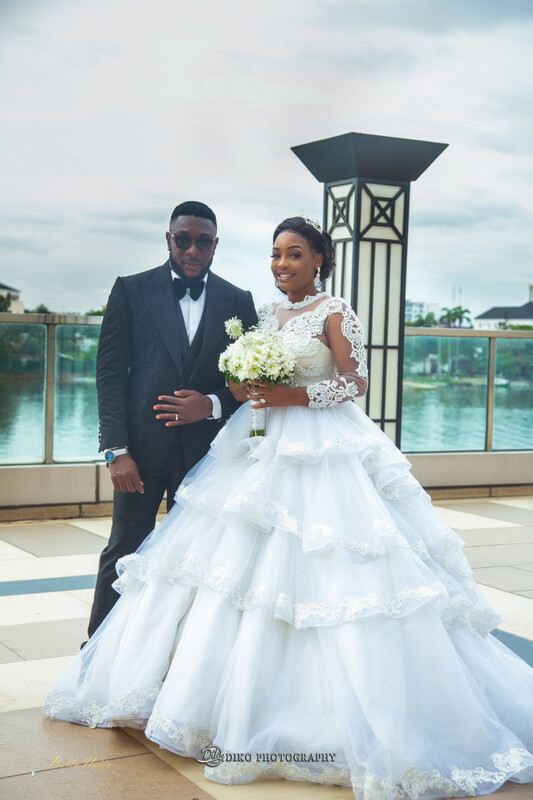 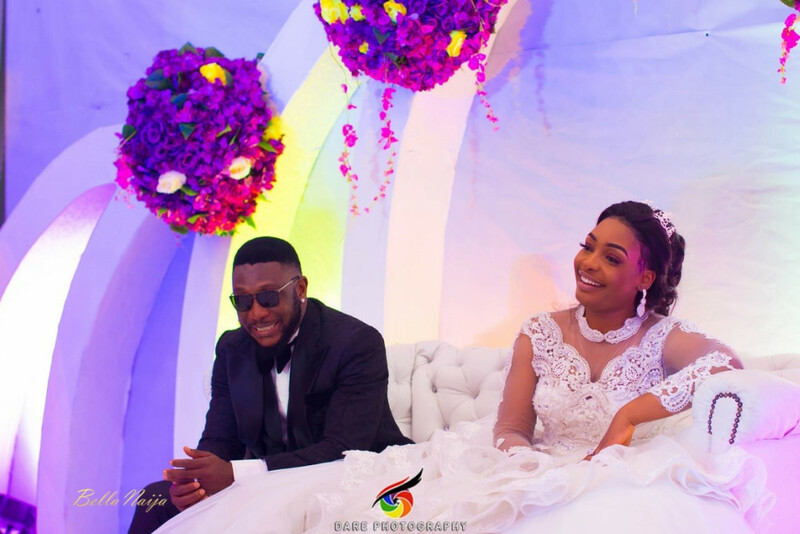 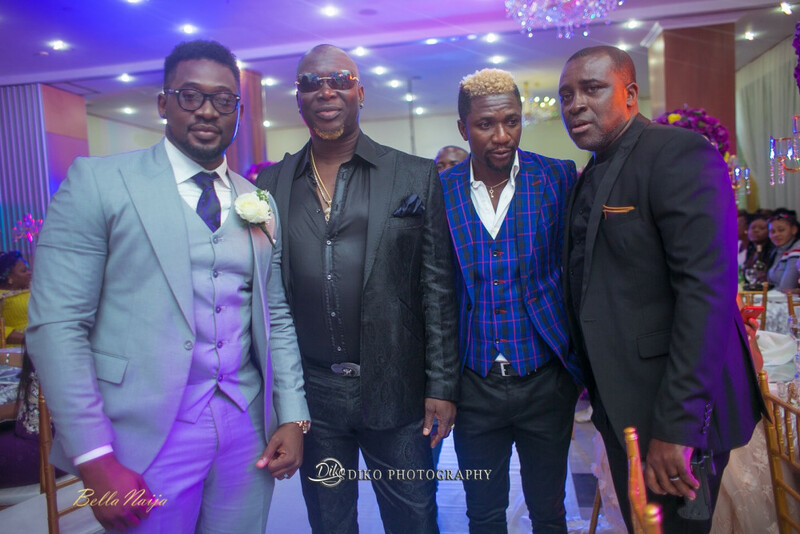 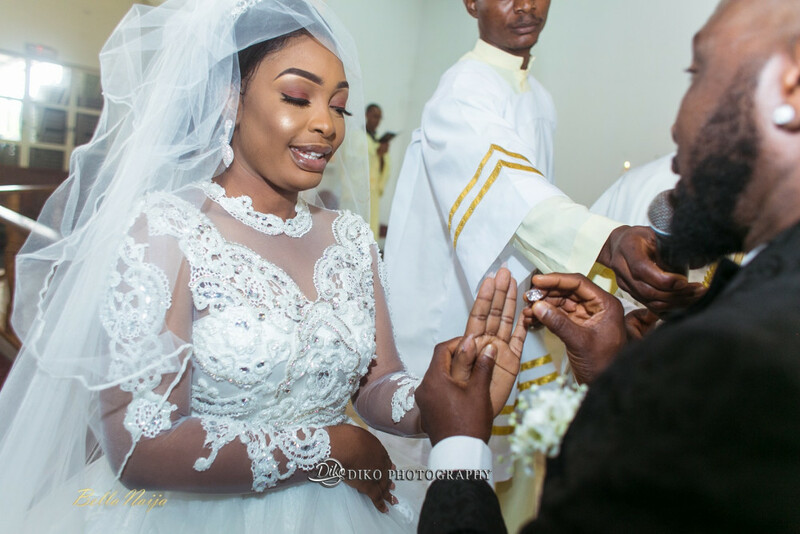 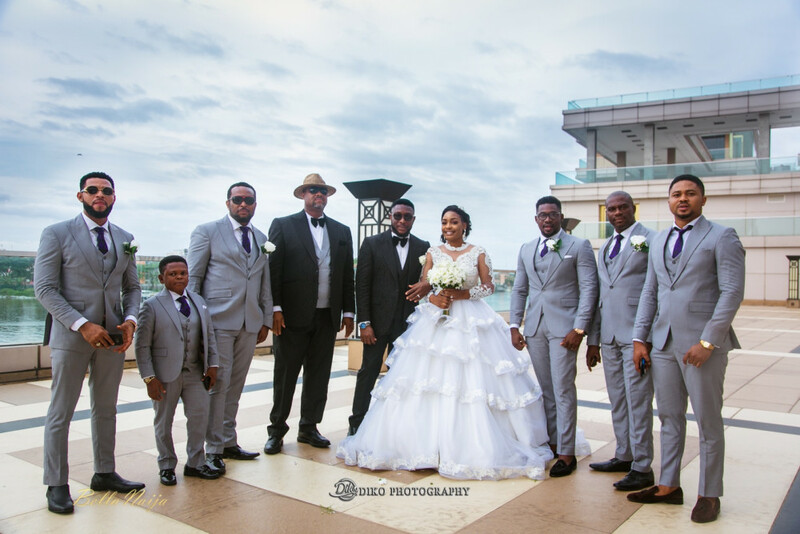 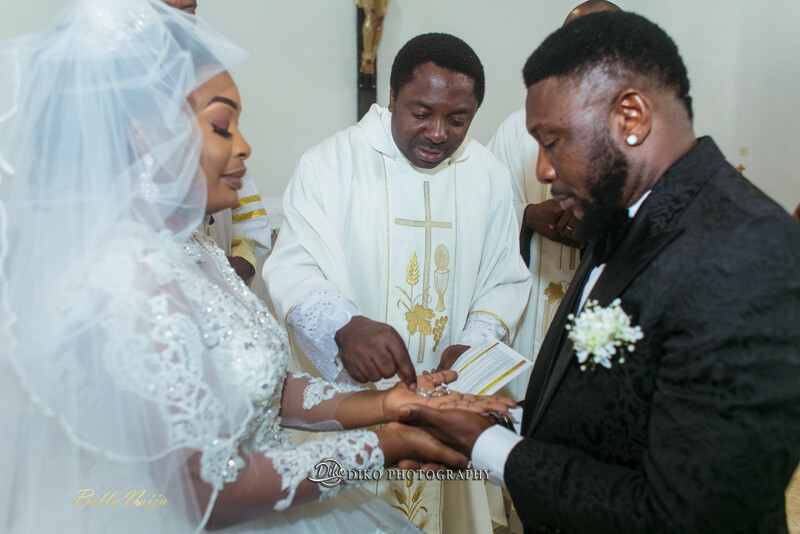 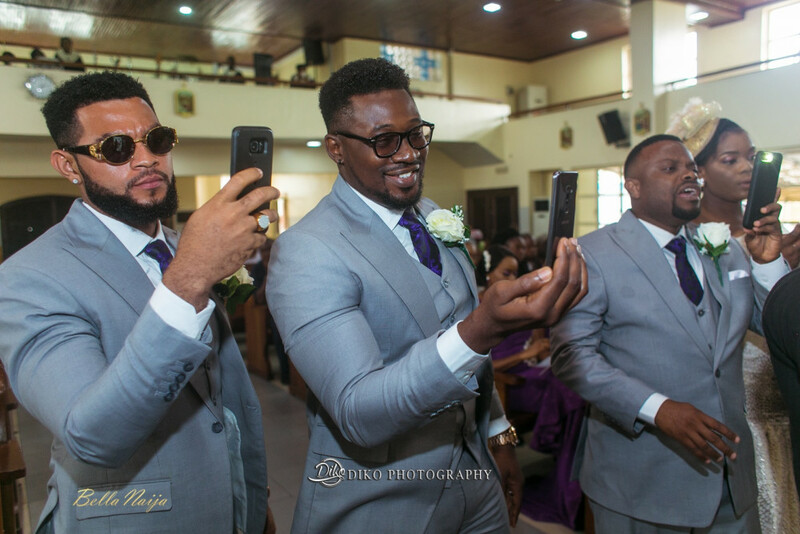 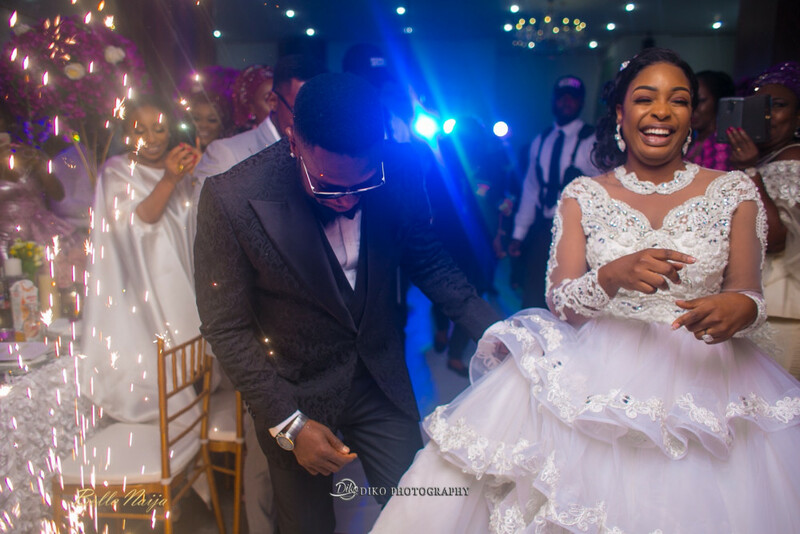 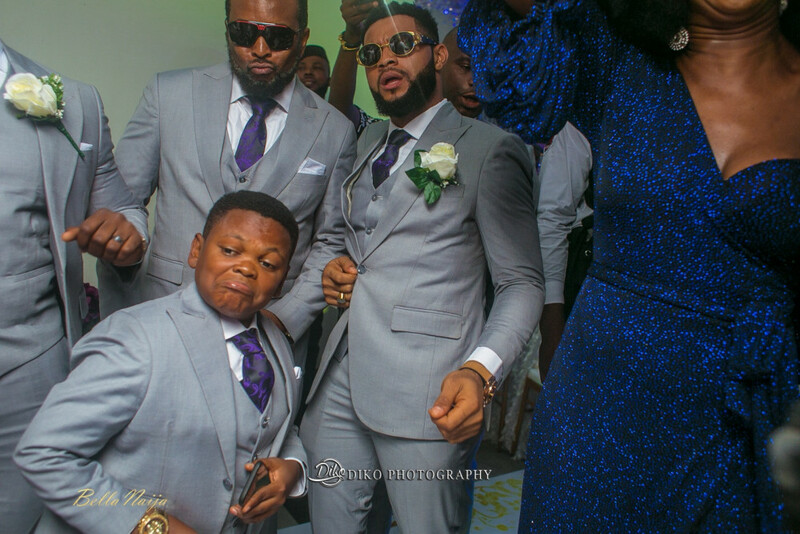 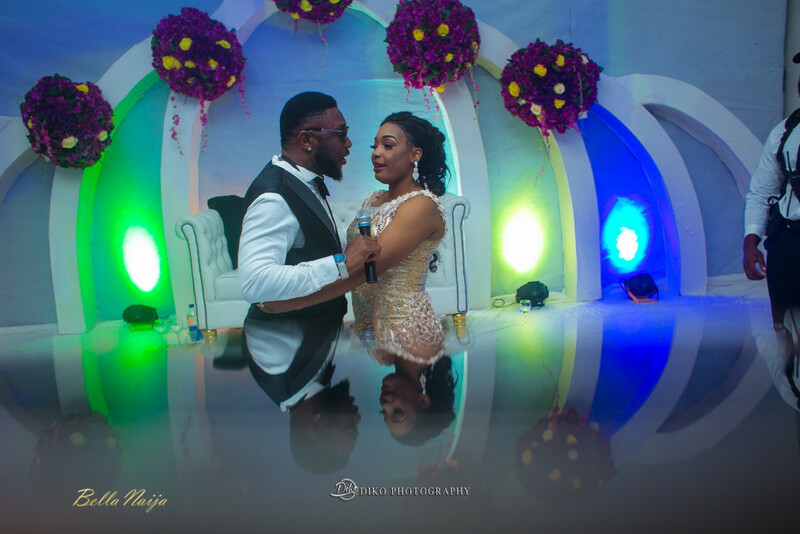 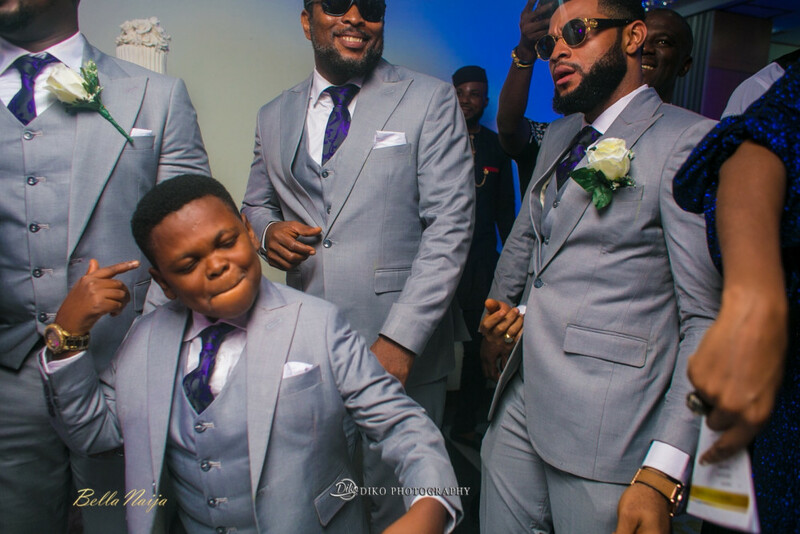 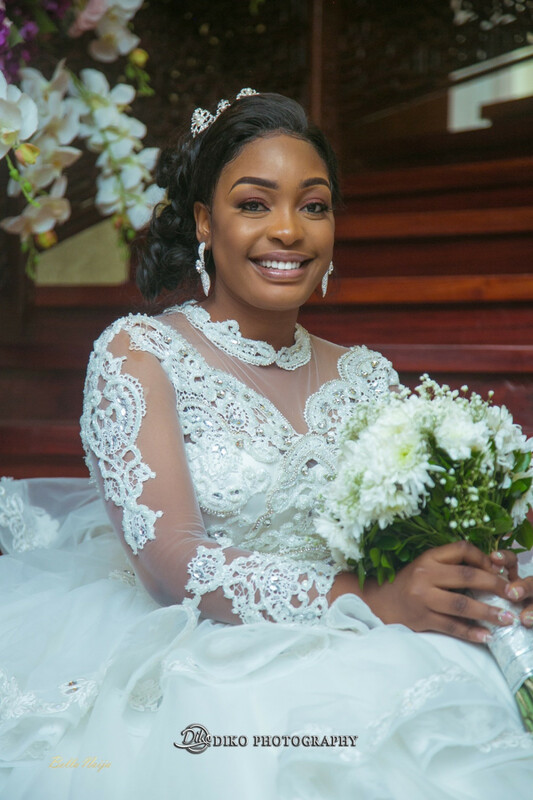 Nollywood actor Nuella Njubigbo and producer/director Tchidi Chikere celebrated their white wedding ceremony in Lagos on Saturday, 9th June, 2018. 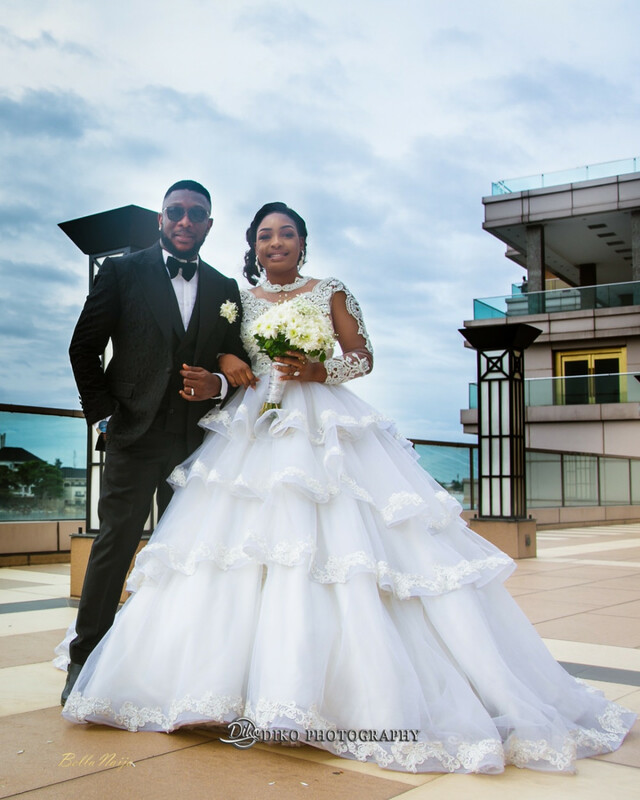 The beautiful couple had their traditional ceremony four years ago. 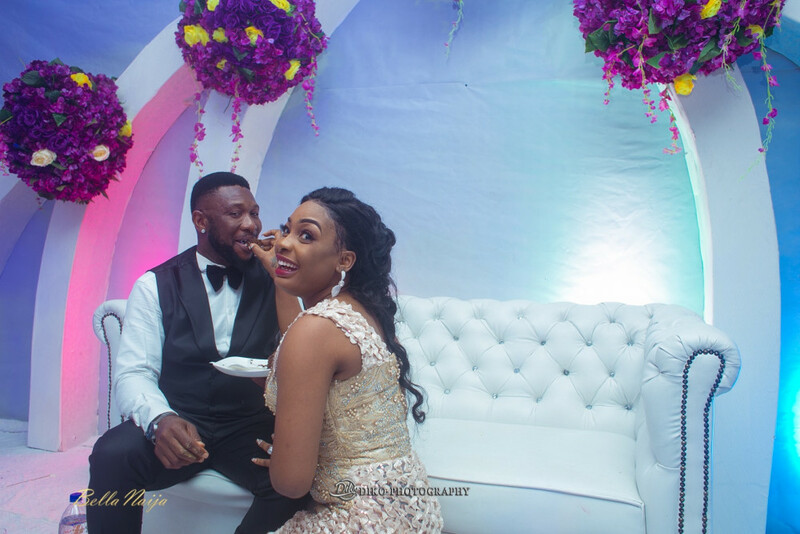 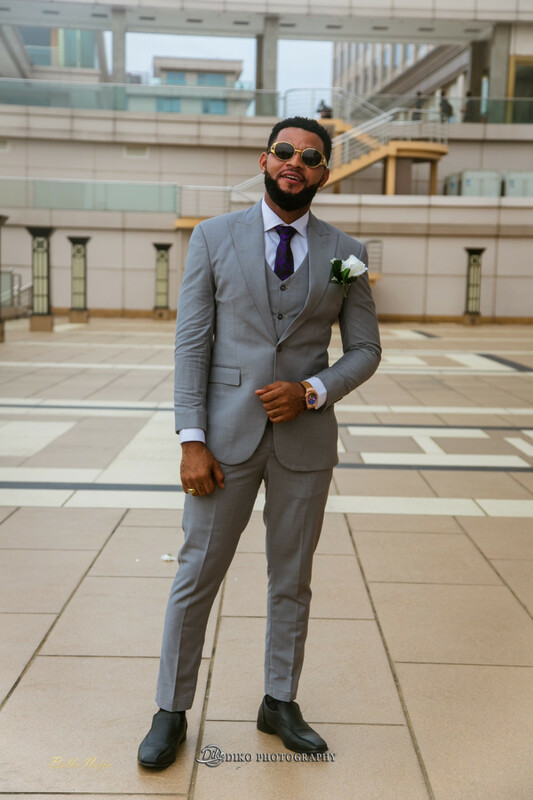 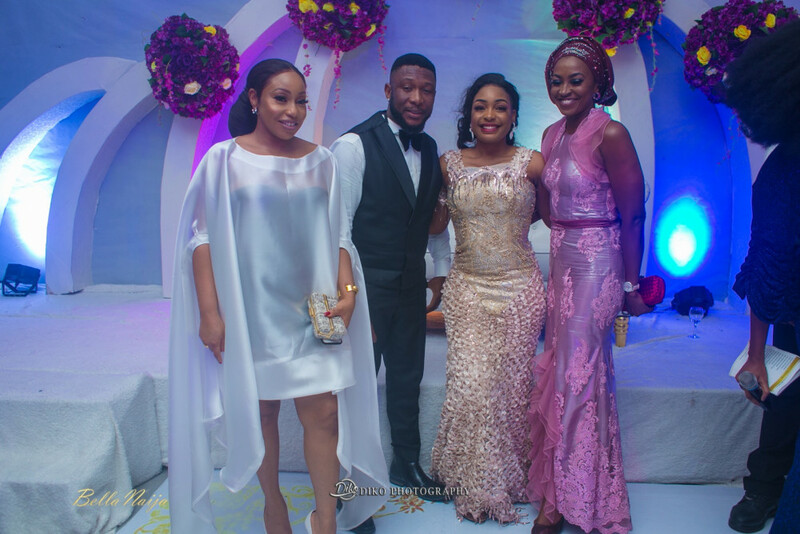 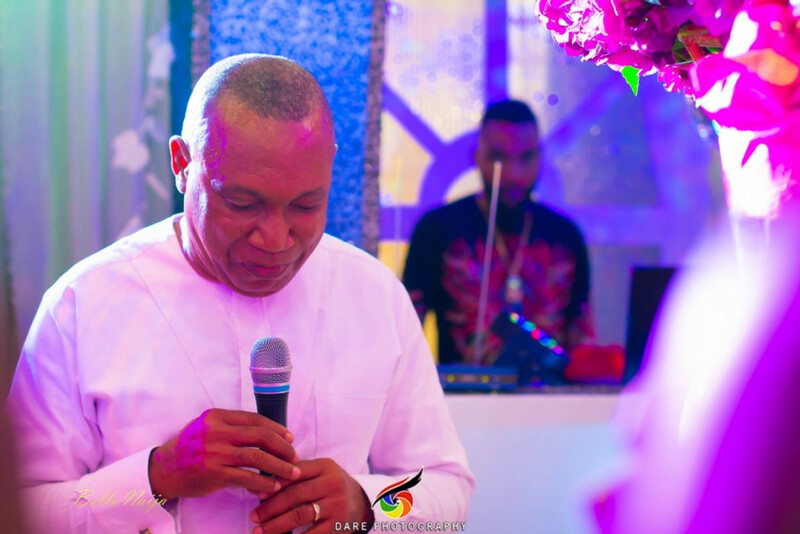 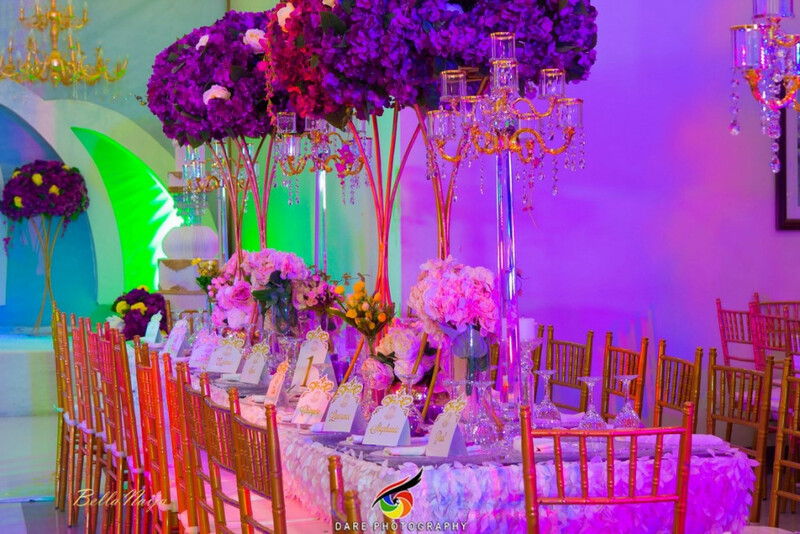 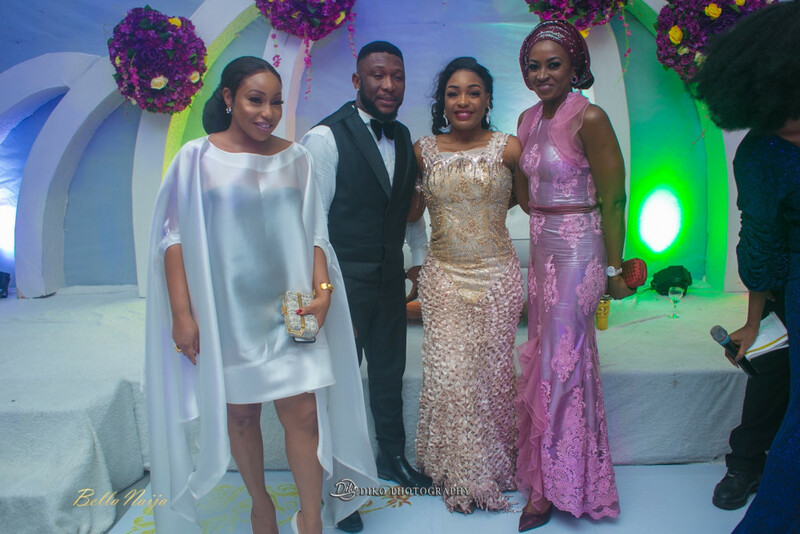 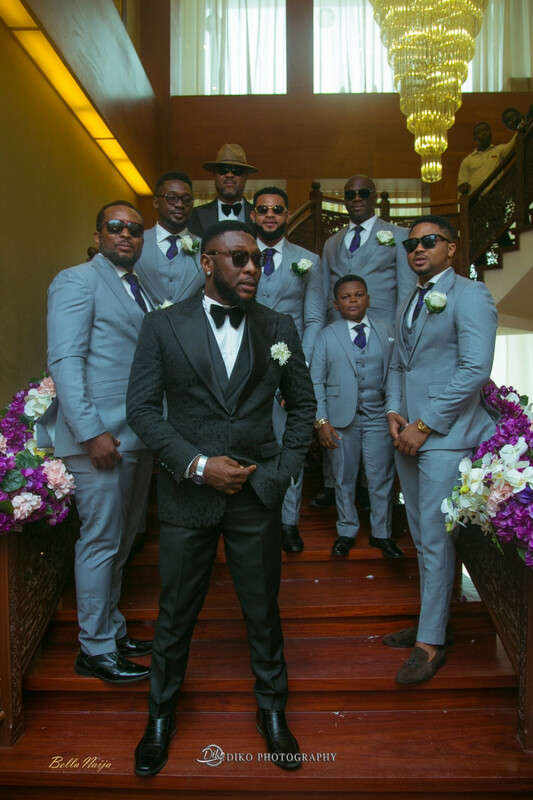 Rita Dominic, Kate Henshaw, Daniel K Daniel, Gordons, Frank Edoho, Osita Iheme and more were in attendance to celebrate with the couple. 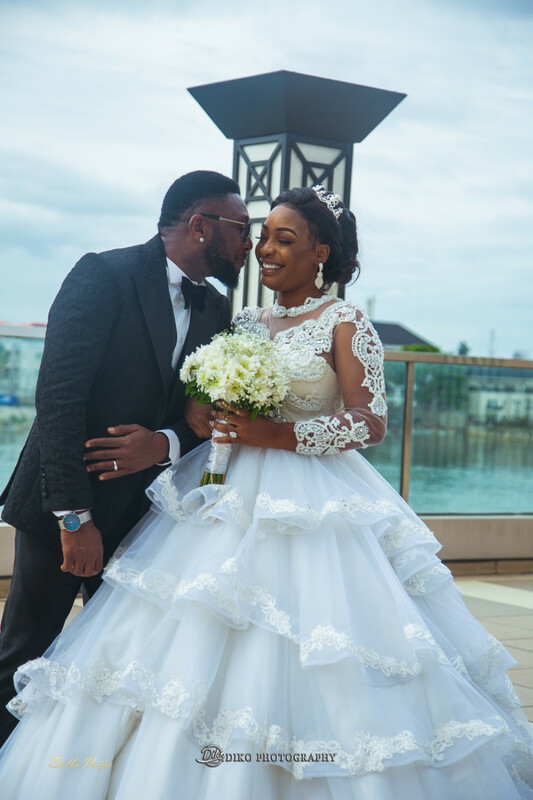 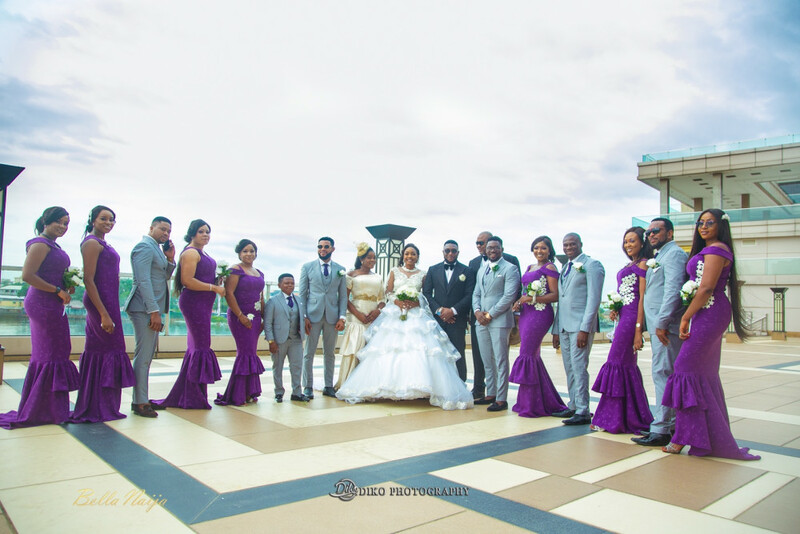 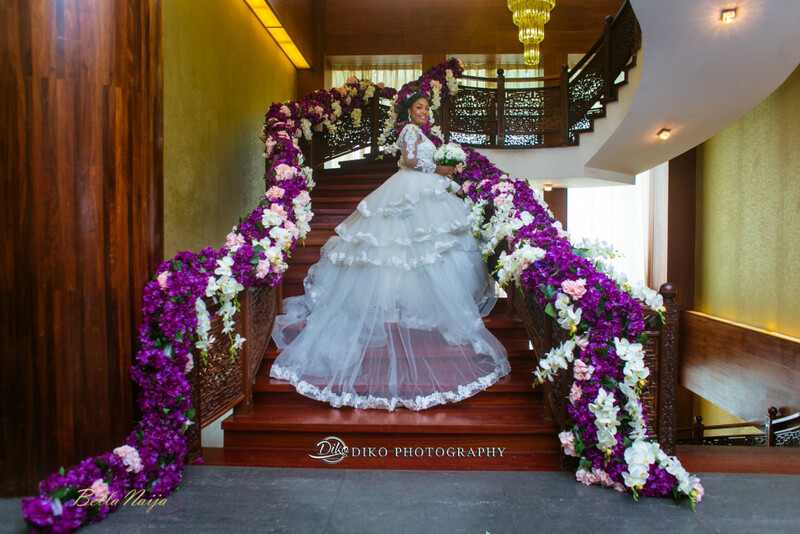 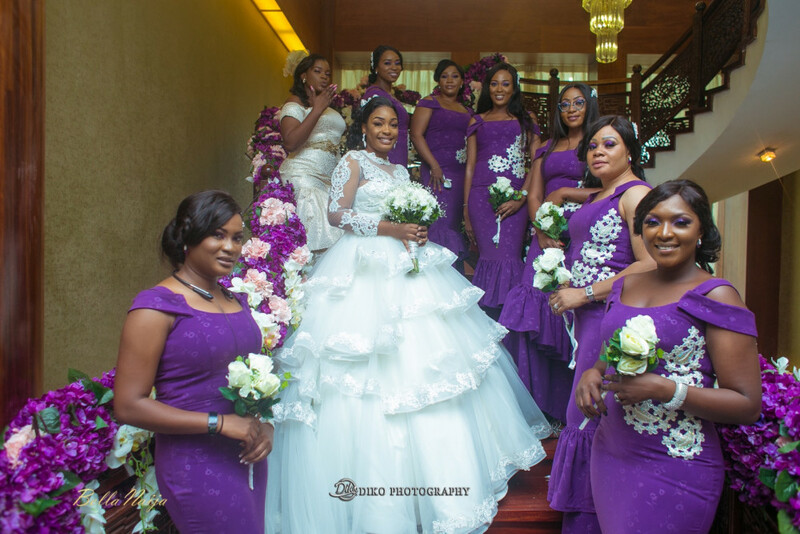 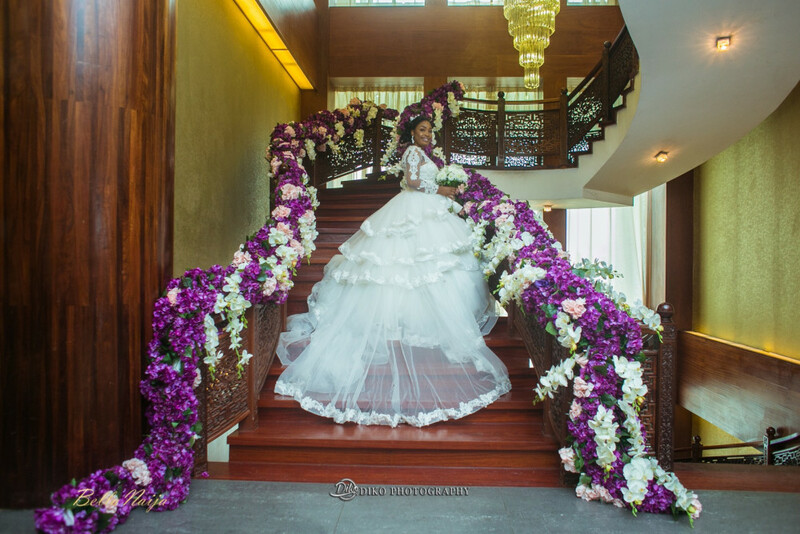 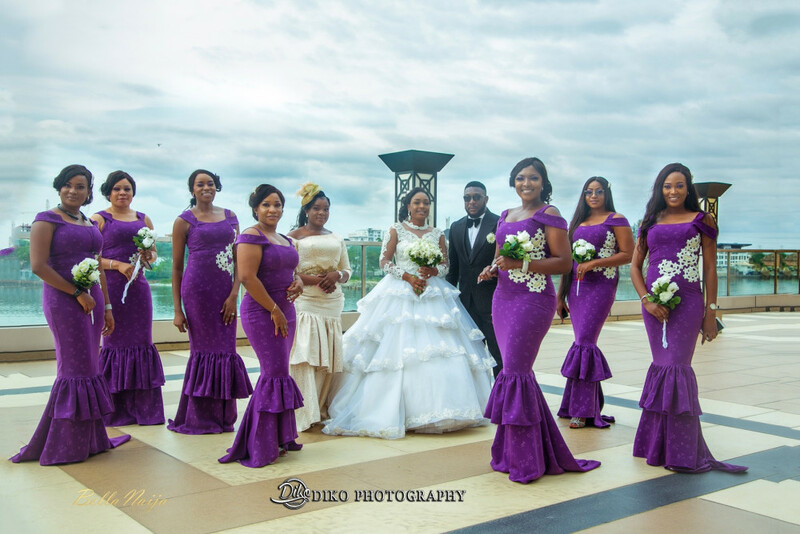 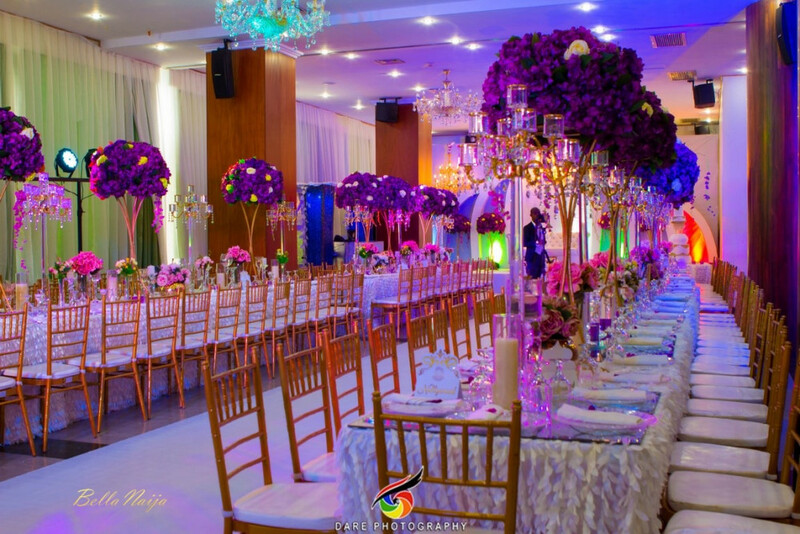 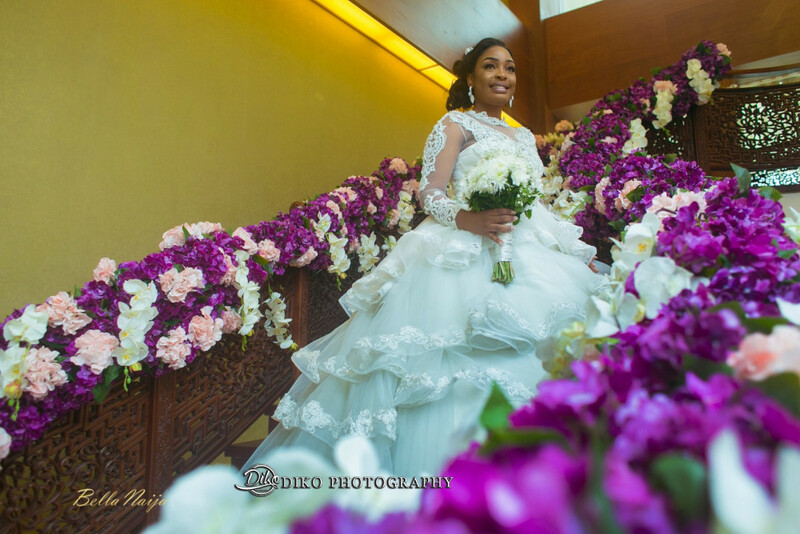 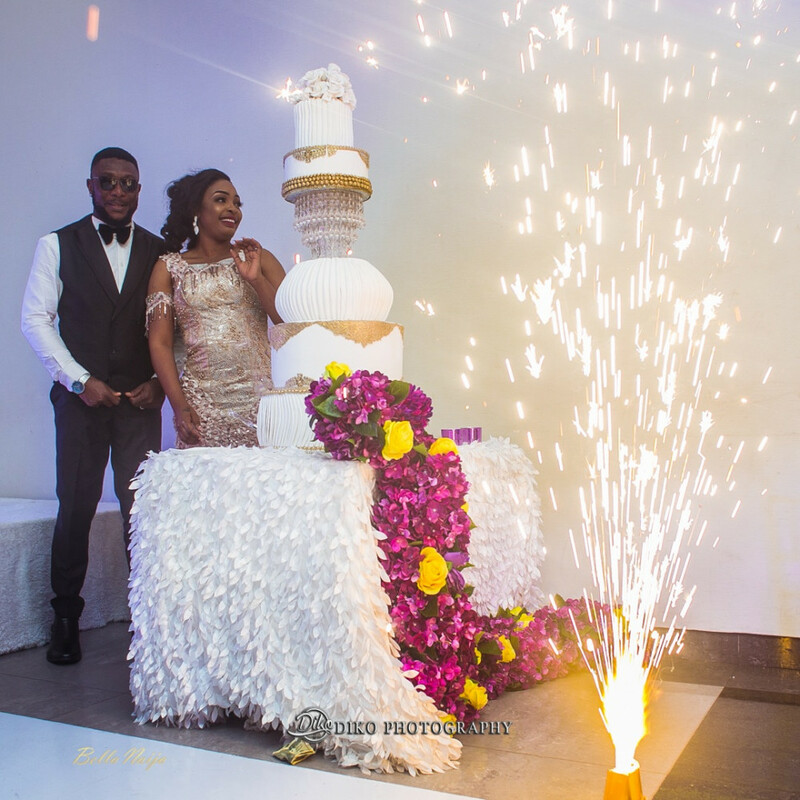 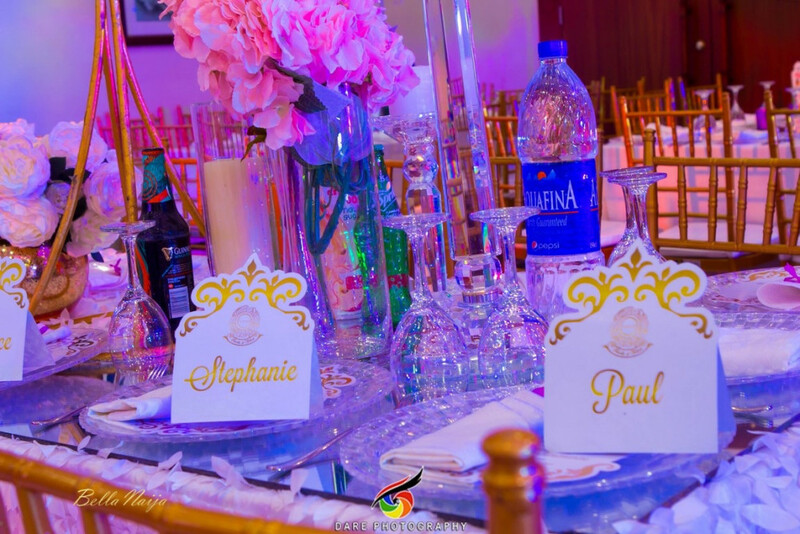 The bride wore an embellished ball gown by Yemi Shoyemi and changed into gold fitted dress for her reception. 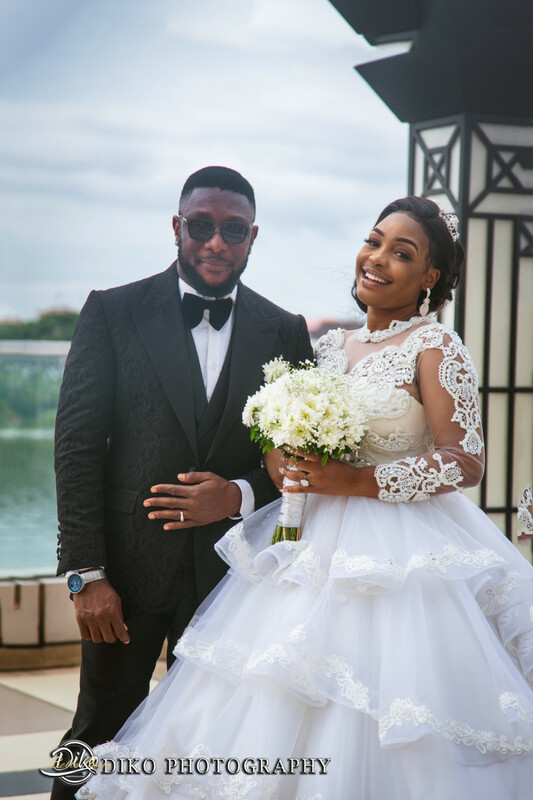 The couple are blessed with a child together. 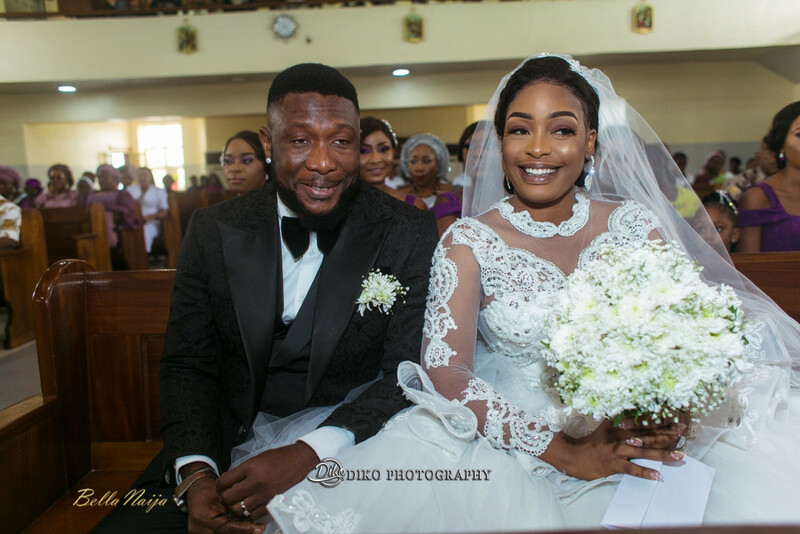 We wish Nuella and Tchidi and a blissful and happy life!